Asher D. Grunis was born in Tel Aviv, Israel in 1945. Following his military service in the Israel Defense Forces, Justice Grunis earned an LL.B. from the Hebrew University of Jerusalem (Tel Aviv Branch) in 1969 and became a member of the Israel Bar. In 1972, he received an LL.M. degree from the University of Virginia Law School in the United States, and was awarded a D. Jur. degree by Osgoode Hall Law School, York University, in Toronto, Canada. From 1976 to 1987, he taught law at Tel Aviv University, and from 1980 to 1988 he worked in private practice. 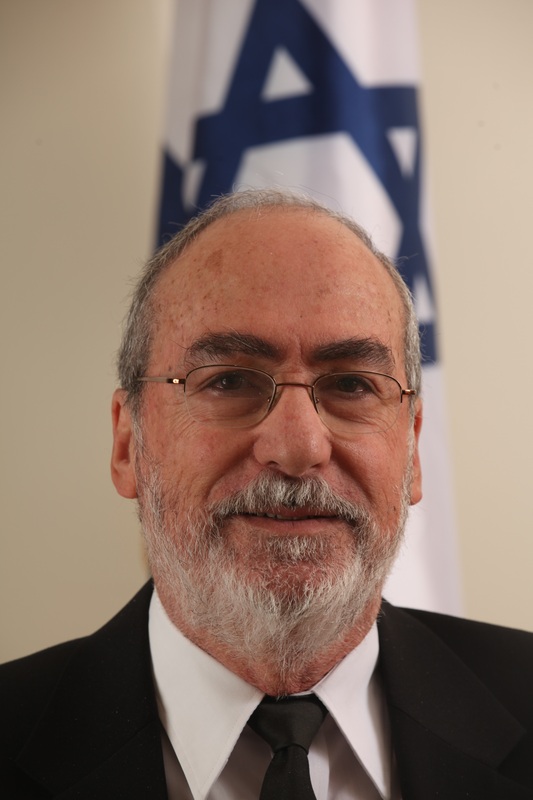 In September 1988, he was appointed Judge of the Beer Sheva District Court, and in October 1996, he was appointed Judge in the Tel Aviv District Court. In April 2002, he was appointed Acting Justice of the Supreme Court, and in June 2003, he was appointed Justice of the Supreme Court. He served as President of the Court from 2012 until January 2015. Recap of "Three Presidents: Former Israeli Chief Justices in Conversation"